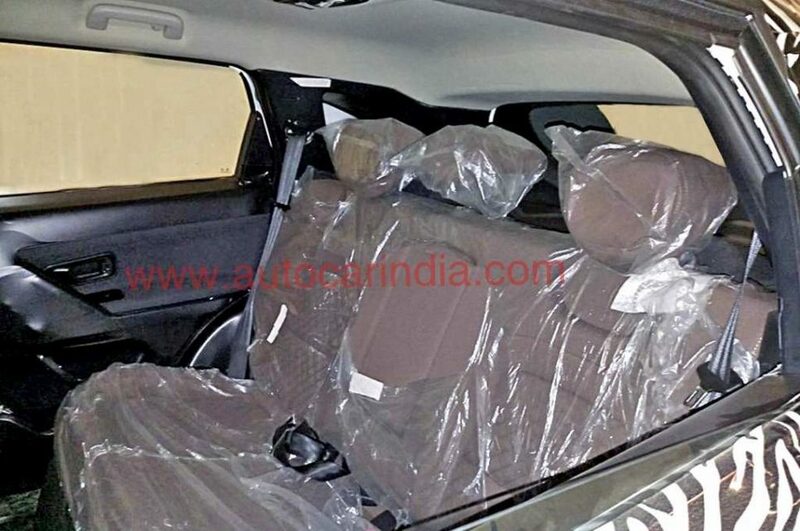 Tata’s upcoming premium SUV has been long sought after and is in the discussions for the last few months and the brand unveiled its concept version at the 2018 Delhi Auto Expo. Dubbed the H5X Concept, it comes based on the same L550 platform that underpins the Land Rover Discovery Sport. 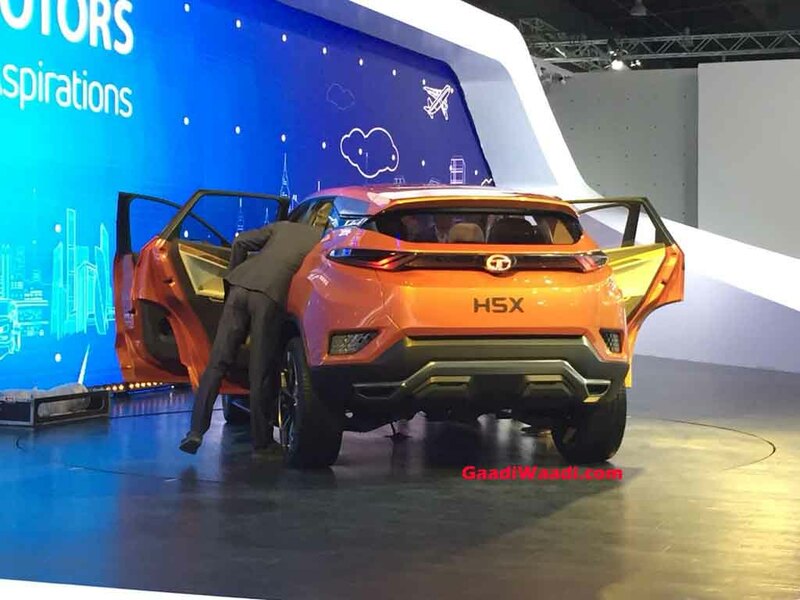 The production version of the H5X Concept is expected to be available in showrooms across India sometime in the first half of 2019. Tata compact premium SUV is expected to be priced competitively against its rival like Hyundai Creta and the Jeep Compass subsequently. It could be priced between Rs. 10 lakh and Rs 15 lakh (ex-showroom, New Delhi) upon launch. 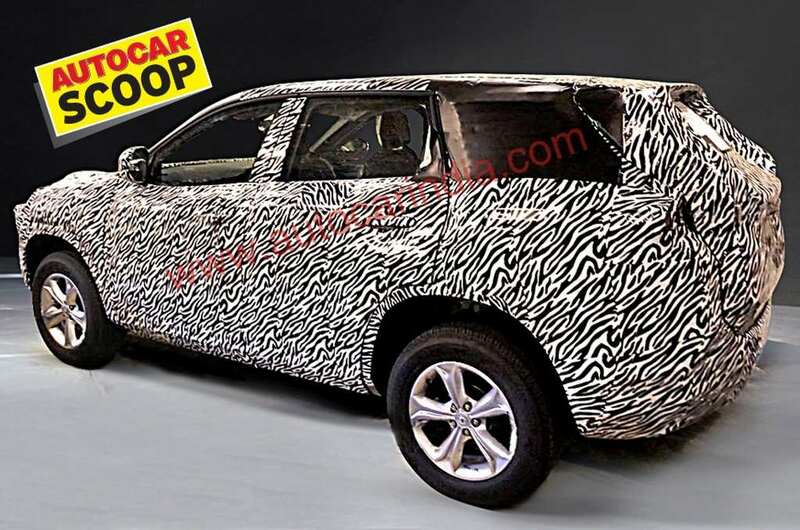 The brand new SUV will come powered by a 2.0-litre Fiat-sourced Multijet II diesel engine that is capable of churning out 140 hp of peak power and 320 Nm of peak torque. The engine is coupled with a 6-speed manual gearbox and there is a 6-speed automatic unit as well. This engine is capable of returning around 16 kmpl of fuel efficiency. It will be available in two different states of tune reportedly. Dimensionally, the H5X concept seems to have generous width and height to ensure a spacious interior and it could be the same case in the road-going model. Ground clearance and boot space are expected to be impressive as well. In terms of design, the Tata H5X Concept comes with a very interesting and stylish appearance. It comes with a styling based on the Impact Design 2.0 philosophy and the brand has taken inputs from JLR as well. 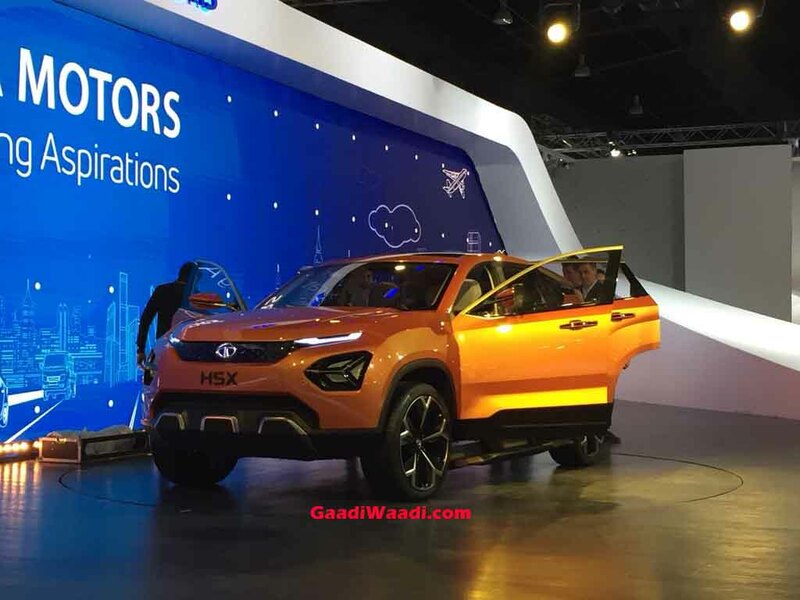 Built on the L550 platform, the Tata H5X Concept resembles its luxury SUV cousin with distinctive appearance and elements. It gets sharp headlamp cluster with integrated LED daytime running lights. A short front grille accompanies a very busy bumper. At the side profile, the H5X Concept gets large alloy wheels with sporty design and square wheel arches. The slim turn indicator integrated ORVMs and blackened glass area also add to the sportiness. The SUV concept also gets subtle character lines and at the back it features sporty roof spoiler and wraparound LED tail lights. A muscular bumper is there as well. 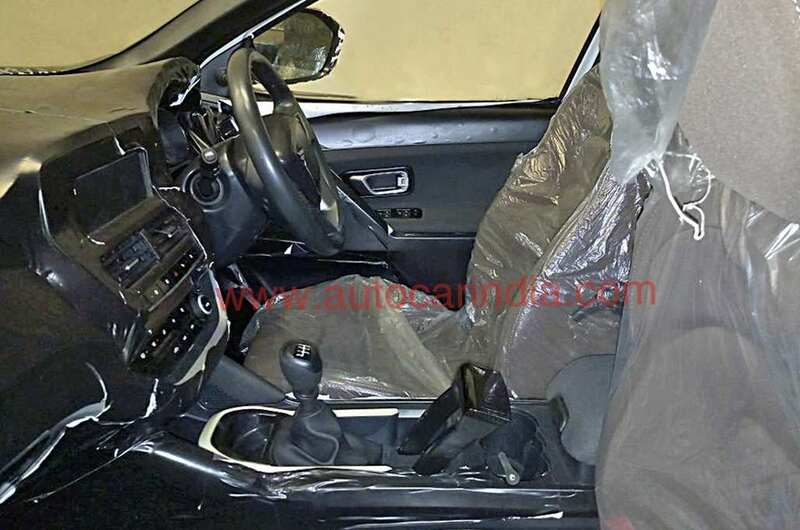 Courtesy of the latest spy images, the Tata H5X gets a premium and stylish looking interior with several upmarket features. It gets a multifunction steering wheel, analog and digital instrument cluster, a large touchscreen infotainment system with possible Apple CarPlay and Android Auto connectivity. The infotainment system is positioned ergonomically to deliver a better view to the driver. It might get several cleverly designed storage spots. Seats and upholstery will get upmarket quality material while the space on offer seems pretty good. Tata five-seater production version will comes rivalling Hyundai Creta while the seven-seater wil challenge the Jeep Compass. 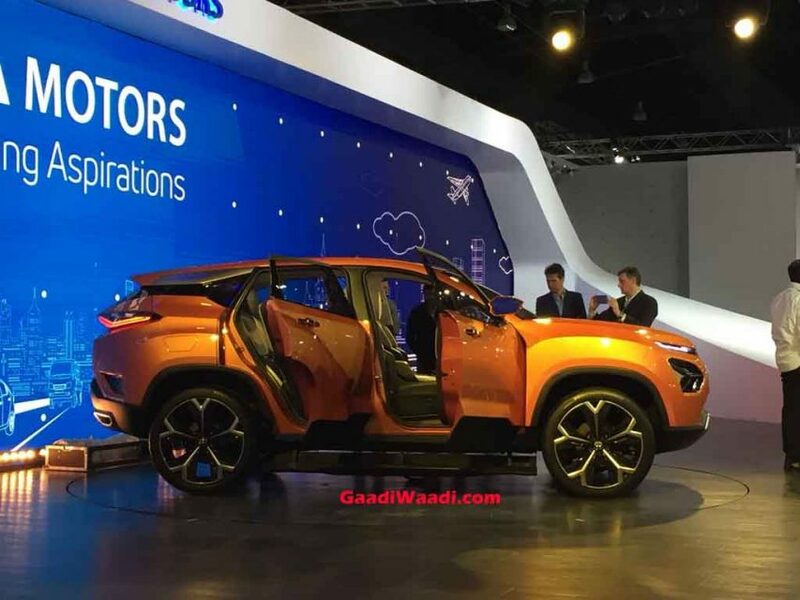 It will be positioned between Tata Nexon and Tata Hexa in the brand’s portfolio.